It’s Halloween, it’s the AGM! …is quite simple. The Northern New Territories Hash web site has gone belly up, so this blog, until something better comes along, can act as a place where you can find out about forthcoming runs, see the hare line, read run reports , view the odd photo or statistic, advertise extra-curricular activities and so on. Respond to posts in the Comments section. You may have to register as a user to do this. 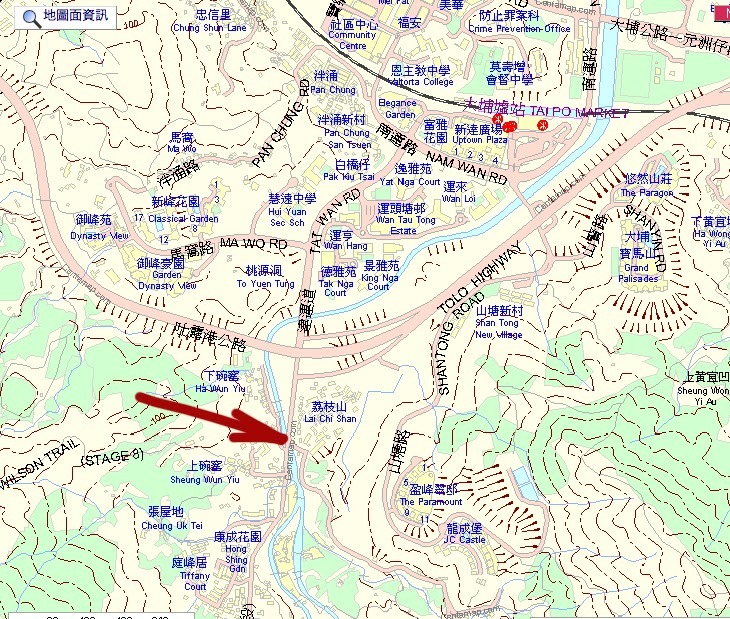 Run on Wednesday, October 24 will be from the pagoda at the top of Wan Tau Kok Lane, Tai Po (the road behind the King’s Belly pub). 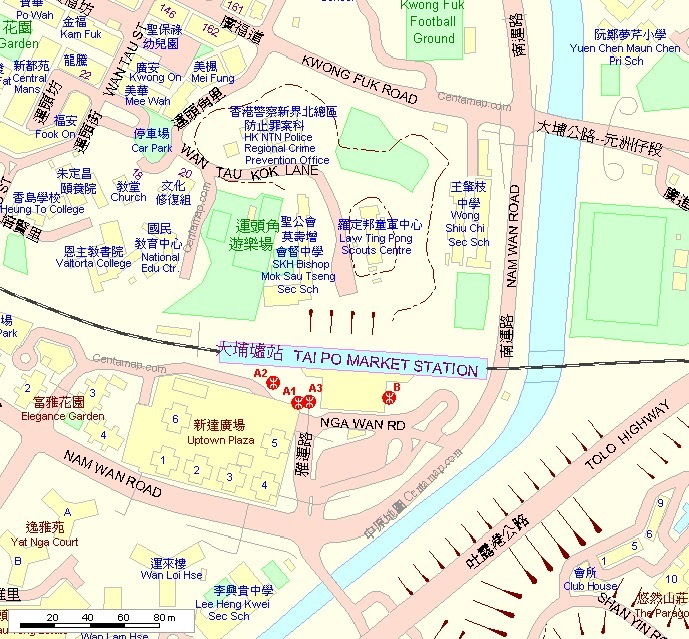 Car parking at the top of the road or you can get there on the MTR by going to Tai Po Market station. Head towards town as you come out of the turnstiles then turn right after about 50 metros into the subway that goes under the railway line. Walk up through the park past the tennis courts until you hit Wan Tau Kok Lane and turn right up the hill to the top. A short path off to the left takes you to the pagoda. On-site curry after the run. What is it? 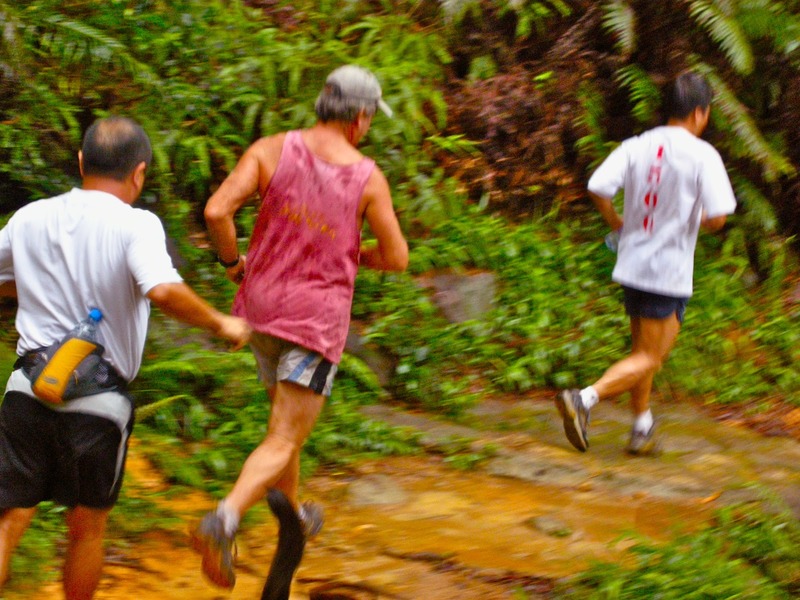 A group who get together every Wednesday evening in the deepest New Territories of Hong Kong to run, jog or walk a pre-laid trail through villages, rivers, woods, shiggy and up and over the hillsides. The trail is followed by on-site refreshments, where wounds are licked, tales told and sinners punished for such crimes as running too fast, racing, falling over or short cutting. A cheap meal at a daipaidong may follow. Who is it? An array of nationalities of all known genders and ages. Dogs too. When is it? Every Wednesday at 7.30pm. Where is it? A different trail, a different location every week. The stamping ground covers from Castle Peak to Sha Tau Kok, From Mai Po to Sai Kung and everywhere in between. How do I find out about it? Check this blog. Directions to the next run are usually posted the previous weekend. What do I bring? A torch, a change of clothes, some cash and a sense of humour. How do I join? You don’t. Everybody is welcome. There are no membership or registration forms, and there are no rules!! !